One of The Coca-Cola Company's most senior comms operators in Europe has resigned to go freelance. 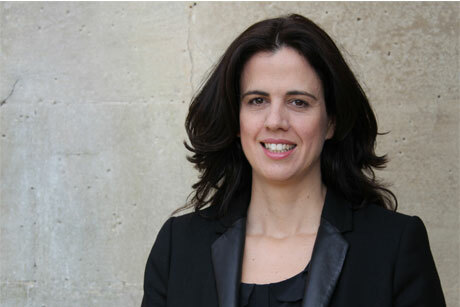 European corporate comms director Lauren Branston will leave the company in June. She intends to set up her own consultancy and is in talks with potential clients, as well as researching non-executive director roles. Branston joined The Coca-Cola Company as head of strategic comms in 2004, before becoming a director in 2006. She was recruited from Ketchum, where she was an associate director and headed its Starbucks account. The Coca-Cola Company is recruiting for Branston's replacement.